It is a well-known fact that diet plays a decisive role in the annoying symptom known as heartburn or acid reflux – often as a trigger, or root cause. Changing your diet can help resolve heartburn symptoms for the long run. Some foods have substantial alkaline effects to alleviate acid reflux quickly and effectively. Here, we’ll discuss the 5 best vegetables for acid reflux and heartburn — remedies you’ll find in any produce section or farm market. Latest studies are now showing us, that certain unexpected vegetables are in fact great home remedies for acid reflux symptoms. The same studies are also showing that other groceries have so far been overrated as heartburn remedies. 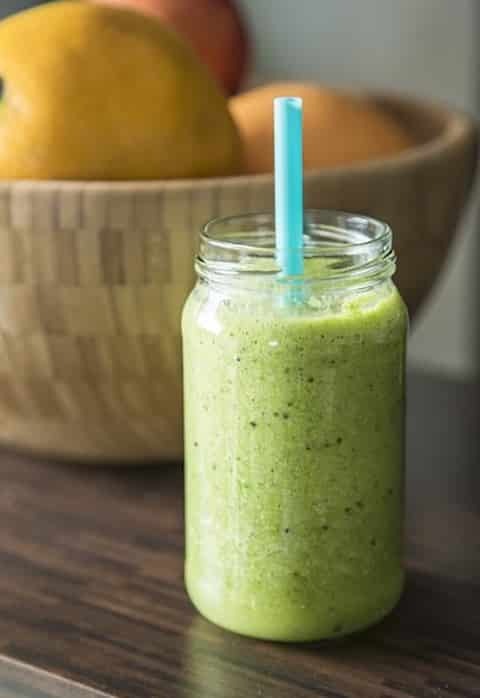 At the end of the article we additionally present you an easy and tasty anti-heartburn smoothie recipe, combining the power of all these ingredients. There are many potential causes for heartburn and you should never just take that lightly. But what can be done if you have acute heartburn right now? One option is medication, like antacids or PPIs. I assume, as you found your way to this site, that this isn’t your goal. And that is very good! Many of the available drugs should help against heartburn, but will often cause more severe or risky side effects. My website deals – amongst other things – with natural home remedies. And here I want to emphasize the “home” in remedy. Ideally you would already have a medicinally effective remedy at home for other reasons (like food for example). The goal of this article is to present you 5 vegetables, which almost everyone already has at home and which are excellent remedies for heartburn, as recent studies show. They act as natural antacids to neutralize stomach acid. Out of pure interest, I always keep one eye on the study situation around acid reflux and heartburn. Because of that I have recently encountered two very interesting, recent studies of that topic. Both studies research how effectively certain foodstuffs can be used as antacids (for neutralizing stomach acid). These foods support restoring the natural gastrointestinal balance and the function of this tract, they help buffer the acid reflux, support the digestion process, reduce the burning sensation and soothe the inflamed stomach lining. The study investigates the antacid effect of several foodstuffs and compares their effects to water and to the active controls: sodium bicarbonate and a marketed antacid (ENO). The foods used during this study were broccoli, cucumber, kale, radish, lemon juice, cold milk and curd. While lemon juice unsurprisingly fails to deliver antacid effects, all the other foods — broccoli, cucumber, kale, radish, and spinach proved to be strong antacids. However, I would like to expressly point out the risks of milk and curd as a home remedies for heartburn. Although these have a positive effect on many people in the short term, as the studies have shown, they are nevertheless unsuitable for safely fighting your heartburn. Cow’s milk is both difficult to digest and relatively greasy, and therefore remains in the stomach for a long time, thus stimulating gastric acid production. Hence, I would neither recommend the milk products (milk, curd), nor lemon at all. Both studies conclude that the tested foods have significant antacid effects and are therefore recommended as anti-heartburn additives for your own diet. All 5 vegetables are highly alkaline, but also extremely healthy in many other regards. This is the overview of the 5 tested vegetables and a summary of their benefits to your health. The cucumber includes so-called proteases (enzymes with a protein cleaving function). Thus, cucumber helps to more easily digest protein rich nutrients. The enzymes also clean the intestine by killing bacteria. 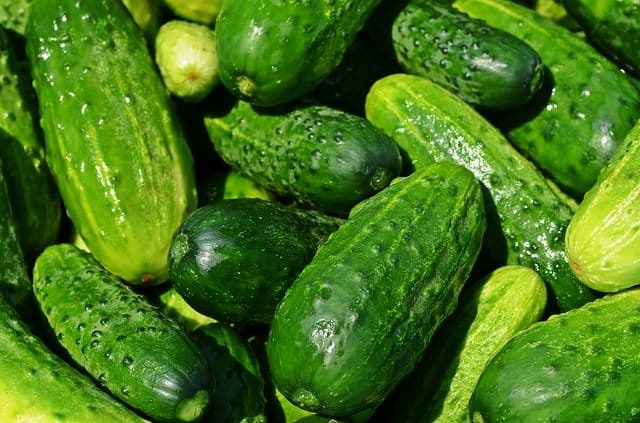 Additionally, there are antioxidant substances in a cucumber, which reduce for example the risk of heart diseases. The cucumber is also one of the most calorie-free foods: one hundred grams contain only about 12 calories. This is mainly due to the high water content (about 95%). So a cucumber can also be a pretty good thirst quencher. Furthermore, it contains not only water, but also many vitamins of the groups B (stress control), C (antioxidant – good for the heart), E and minerals like iron, calcium, phosphorus, zinc, magnesium, potassium (sustain healthy blood pressure). Please note that most vitamins actually are in the cucumber peel. So it’s best to buy untreated cucumbers or to wash them very well. And if you use the cucumber as a smoothie or shake ingredient, it is best to blend it with its skin still on. With regard to heartburn, cucumbers belong to the alkaline foods and thus neutralize acid in the body by increasing the pH value. By a very high percentage of beta carotene, spinach protects against night blindness. Through the contained lutein, spinach also protects against AMD, an age-related eye disease. 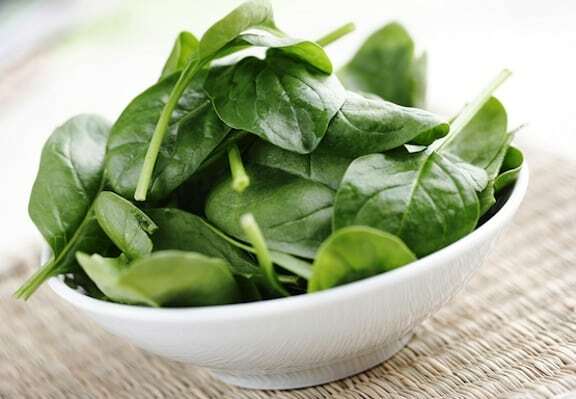 With one serving of spinach, you cover your daily requirement of beta carotene, vitamin K, fiber and manganese, as well as about half of the magnesium requirement. Spinach also contains various antioxidants. These have been proven to possess anticancer properties (skin cancer, stomach cancer, breast cancer and prostate cancer). Furthermore, the magnesium contained in the spinach helps the cardiovascular system by regulating the blood pressure. Even a portion raw spinach salad is sufficient to lower high blood pressure within a few hours. 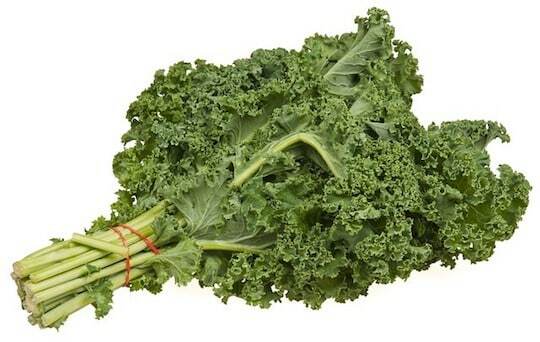 Kale also is a vegetable with highly alkaline properties and therefore suitable as a natural remedy for heartburn. But just like the other vegetables of this article, this is just the tip of the iceberg. Kale is generally extremely healthy. 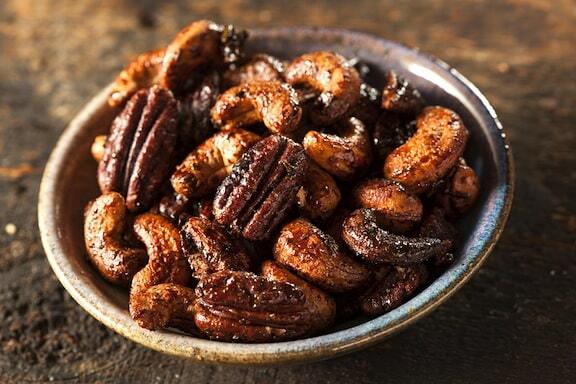 It contains lots of vitamin K and C, iron, calcium and many antioxidants. Due to the high quality of the contained protein, it is often recommended as a healthy alternative to animal proteins. As studies prove, kale is a true superfood and possesses various healing effects. 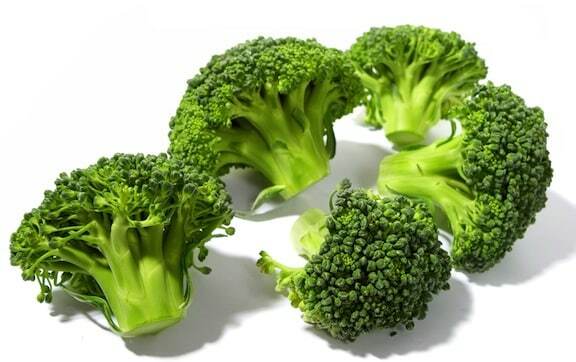 Broccoli is highly alkaline as well and therefore a strong antacid – an excellent food for heartburn. But this is just its side job, so to speak. Broccoli is also extremely healthy and is one of these great vegetables that have been shown to have a preventive and combative effect on a wide variety of cancers (Study 1 – Ohio State University, Study 2 – University Hospital of Heidelberg/Germany). However, this topic is beyond the scope of this article. If you are interested in all the details of the anti-carcinogenic properties of the broccoli, I can recommend this summary page from Greenmedinfo to launch for your further reading. It strengthens the immune system by possessing a high proportion of beta-carotene, zinc and selenium. Broccoli supports the fight against diabetes. 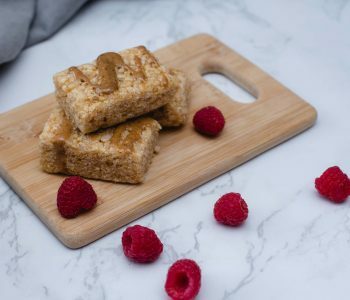 The low sugar and high fiber content can be used to minimize insulin requirements. The risk of heart disease and stroke is minimized by the proportion of lutein, B6 and folate. Broccoli contains a lot of vitamin K and the calcium proportion is even higher than within many dairy products. This helps build and maintain a healthy bone structure. The amount of potassium, calcium and magnesium supports the regulation of blood pressure. It remedies colds by the amount of vitamin C, antioxidants and inflammation inhibitors. Radish is a great remedy for heartburn, as already noted above, but also very healthy. Not everyone likes this root vegetable because of its typical spiciness. This mainly stems from radish containing a rich amount of mustard oils, which are an additional help against your heartburn. 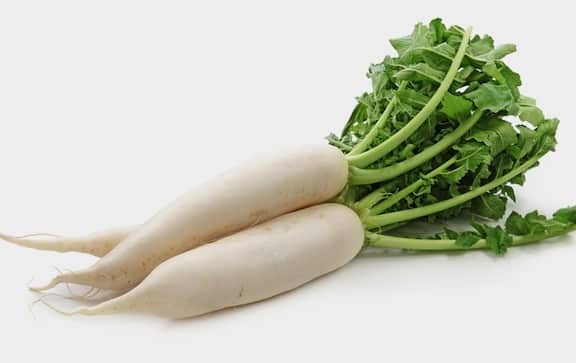 Varieties of radish include horseradish, daikon, red radishes, and there are others. Mustard oils soothe the stomach and also lower the production of stomach acid. Furthermore, the mustard oils contained have a healing effect on bile and liver. 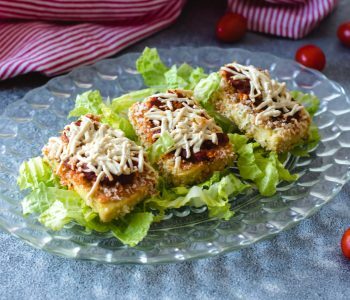 Other benefits are a low calorie and fat content, as well as being rich in vitamin C. Approximately half the daily requirement is covered by 200 g of radish. 1 leaf of kale – fresh and without stems (because of the tough fibers it’s best to chop it a little, unless you have a very powerful blender). 3- or 4-inch piece horseradish or a handful of regular radishes, chopped (depending on your taste and spiciness of the radish, you can vary the quantity). Combine everything in a blender. Blend until completely smooth, and enjoy! Say good bye to your heartburn and enjoy the many other benefits of the vegetables in this smoothie. Let us know what you think, and the results if you use the recommendations here to combat acid reflux. What will you try? 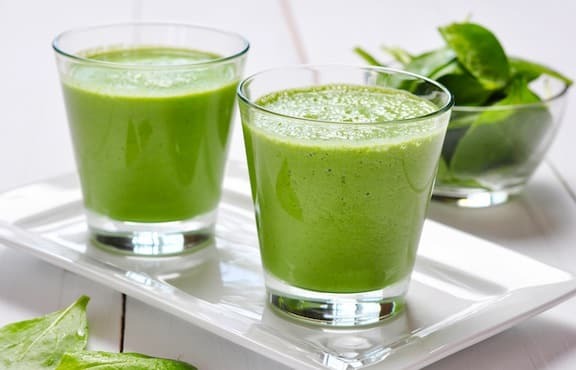 Broccoli, cucumber, spinach, radish, kale or maybe our smoothie with all the ingredients? Contributed by Thomas Werner, who writes about Natural Remedies at this site. 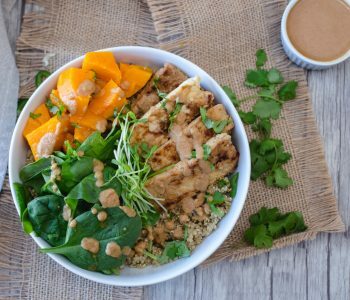 See more of VegKitchen’s nutrition articles. A handful of spinach is enough to stop heartburn and GERD symptoms. However understand, those problems are not the result of excessive stomach acid. On the contrary, they are a byproduct of low stomach acid, though in both cases, acid has begun to enter the esophagus, thus giving the burning sensation. Raw green leafy vegetables require a considerable amount of stomach acid to digest. This makes them the ideal “fix”, which aids in stopping the heartburn/GERD symptoms while helping call upon your body to produce more stomach acid to digest the vegetables. Stay away from antacids.